Nehemiah 1:1 — After taking us through the Books of Esther and Ezra, Pastor Brendan begins a new study in the Book of Nehemiah. 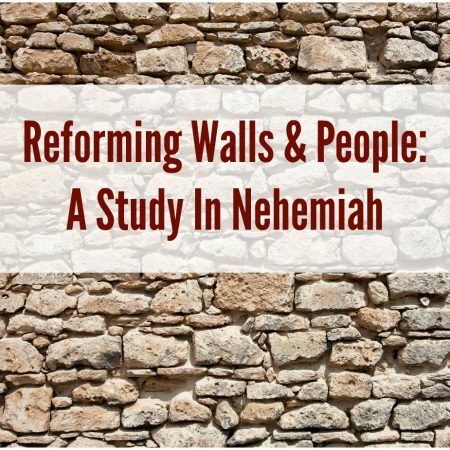 In this opening lesson he gives us the historical background to the Book, a brief overview of its contents and then he introduces us to the man Nehemiah. The Man Who Had It All?